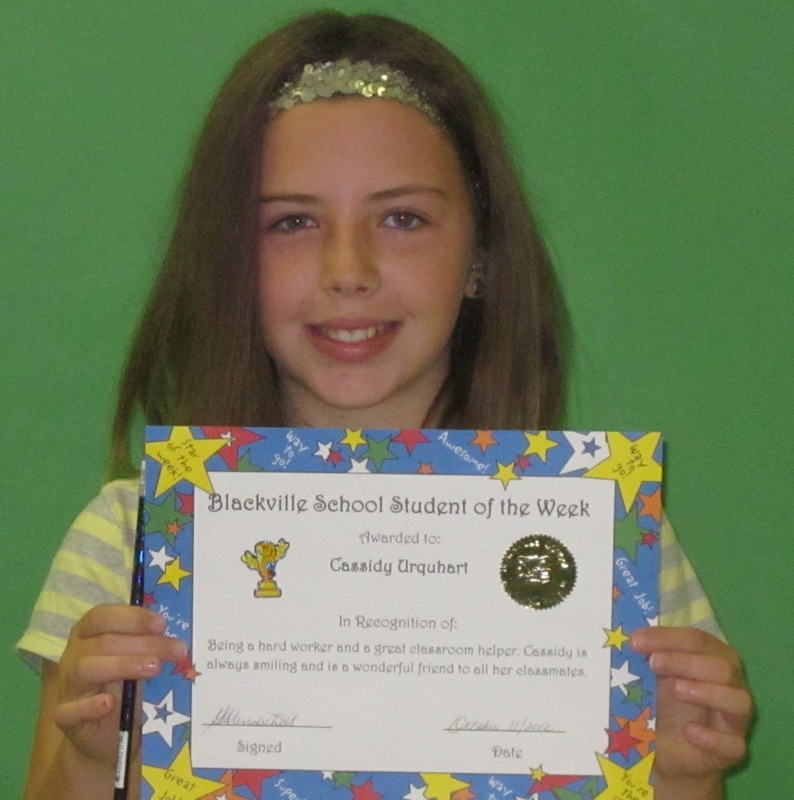 Cassidy Urquhart of grade 5M was selected Student of the Week for October 9-12. 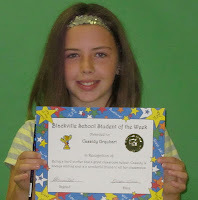 Cassidy is a hard worker and a great classroom helper. 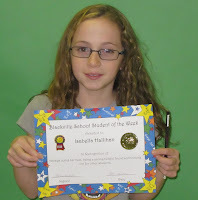 She always has a smile and is a wonderful friend to all her classmates. 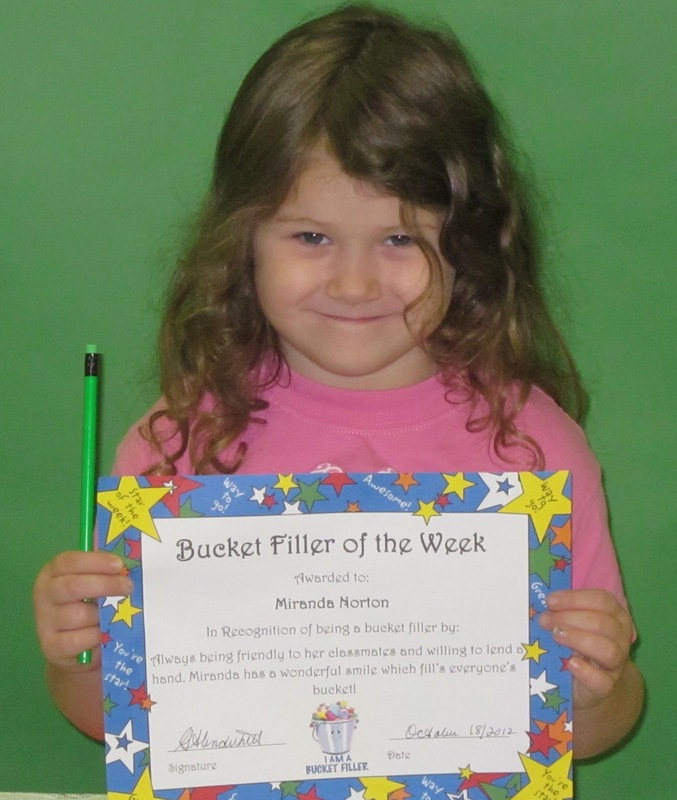 The Bucket Filler of the Week is Miranda Norton from Mrs. Wall's kindergarten class. Miranda is always willing to lend a hand, and she has a wonderful smile which fills everyone's bucket! Congratulations goes out to Miranda this week. 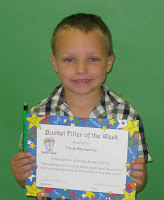 A student from kindergarten to grade three is recognized as the Bucket Filler of the Week on a bi-weekly basis. 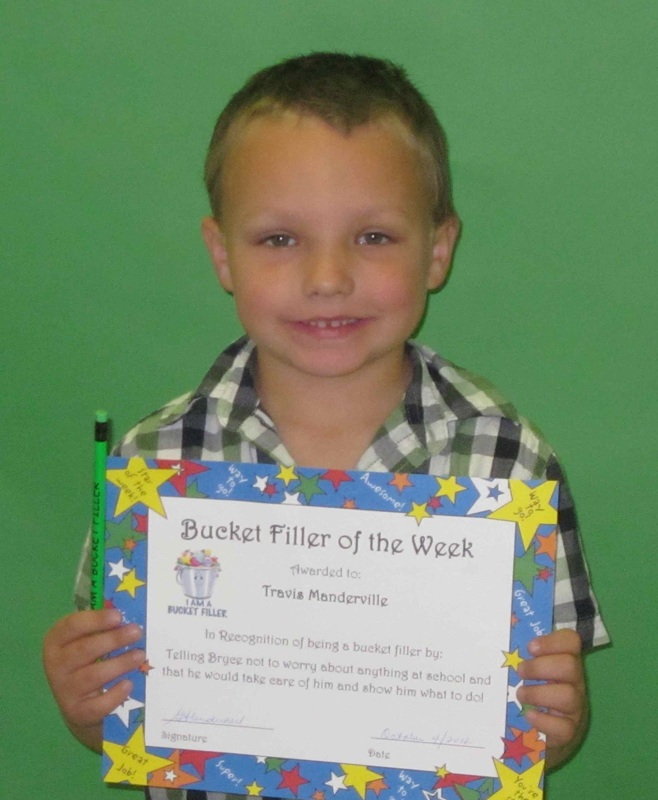 Who are this week's People's Picks at Blackville School? Click here to find out.